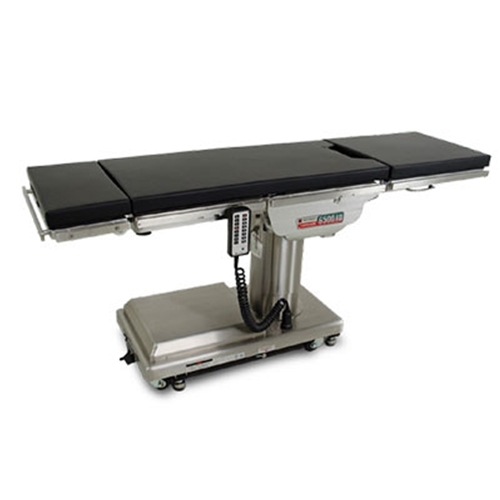 Uncommon flexibility makes the Skytron 6500HD General Surgical Table unequaled for general purpose surgery. The exclusive 180° rotating top feature of the Skytron 6500 General Surgical Table’s allows unobstructed C-arm and microscope coverage. Additionally, it eliminates conflicts between surgeon and anesthesiologist during head-end procedures, and provides ample leg room for surgeons who prefer to sit during procedures. Can lift and fully articulate patients weighing up 1000 lbs.